Facebook is in deep financial difficulty after its Chief Executive Officer (CEO), Mark Zuckerberg lost more than $16 billion in less than 24 hours. The company reported weaker-than-expected second-quarter results and issued guidance that its financial future is not as rosy as some investors thought it might be. Set against this backdrop, one activist investor wants Zuckerberg out as the firm’s chairman. 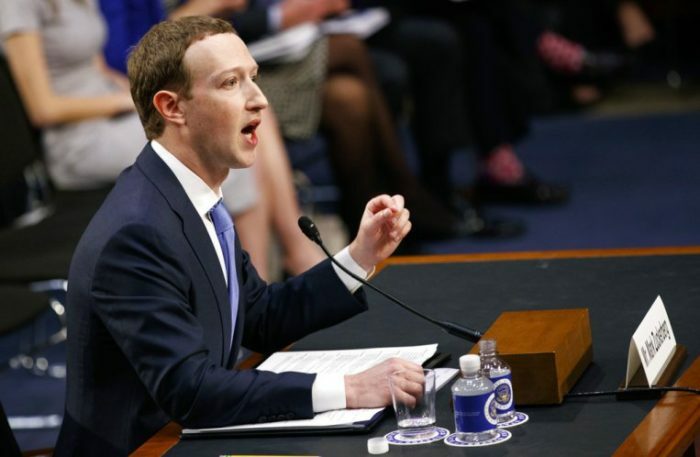 Zuckerberg recently sparked outrage when he described Facebook’s handling of content from Holocaust deniers on the social network. He subsequently backtracked on his comments. The extent of the fallout from the Cambridge Analytica scandal and the new European privacy law, known as General Data Protection Regulation (GDPR), is not yet clear. In the U.S. and Canada, Facebook’s daily active users remained flat sequentially at 185 million, while the number actually fell in Europe, falling to 279 million, down from 282 million. Facebook has been firmly in the spotlight in the wake of the Cambridge Analytica data sharing scandal and has also come under intense scrutiny thanks to the proliferation of fake news on the platform, something Zuckerberg apologised for.